individual abilities or special moves. of $59.99. 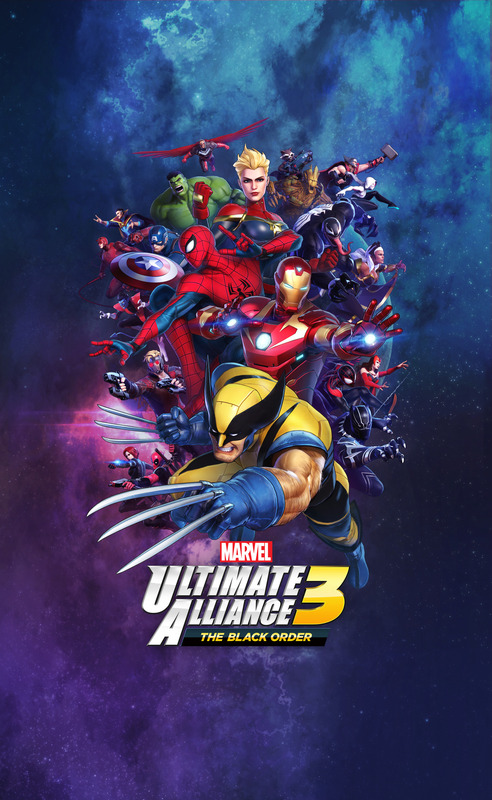 For more information about the game, visit https://marvelultimatealliance3.nintendo.com. Account required for online play. Not available in all countries. Internet access required for online features. Terms apply.